Government, Municipalities, Military, Law Enforcement, Schools, Colleges and Universities. We are happy to serve purchasing departments from government agencies, all branches of military, municipalities, schools, universities, large companies and organizations. Recognition Express is a procurement resource for local and state government agencies, school districts (K-12), higher education (i.e. colleges, technical and trade schools, Universities) and nonprofits. 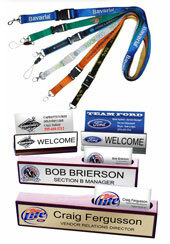 Your agency or organization can access a broad line of competitively priced name badges, lanyards, awards, plaques, desk items, promotional products, services and solutions. find simply request a quote by calling us or email our procurement specialists today. We're waiting to help you. 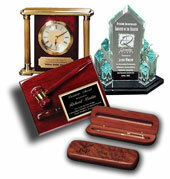 Recognition Express is a veteran owned national company headquartered in Las Vegas, Nevada Since 1972. We produce high quality customized plastic and laminated products including name badges, lanyards, photo ids, desk plates, interior signs, plaques, awards and promotional products. Silver and gold framing is available for your name badge. Large volume orders or a single badge - no job too large/small. You can also call our staff if you have any questions about ordering. We have created a brand new website exclusively for lanyards! Call our knowledgeable staff if you have any questions about ordering. 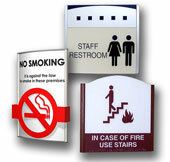 Designed to compliment any interior color or pattern. Re/Max, Coldwell Banker, Century 21, ERA, IGT Gaming, Planet Hollywood, Palms Hotel & Casino, Hard Rock Hotel & Casino, Pizza Hut, Dairy Queen, Disney Land, Best Western and many, many more.